Beginning this series of events was a spectacular evening performance of the Man Engine at the Ironworks. 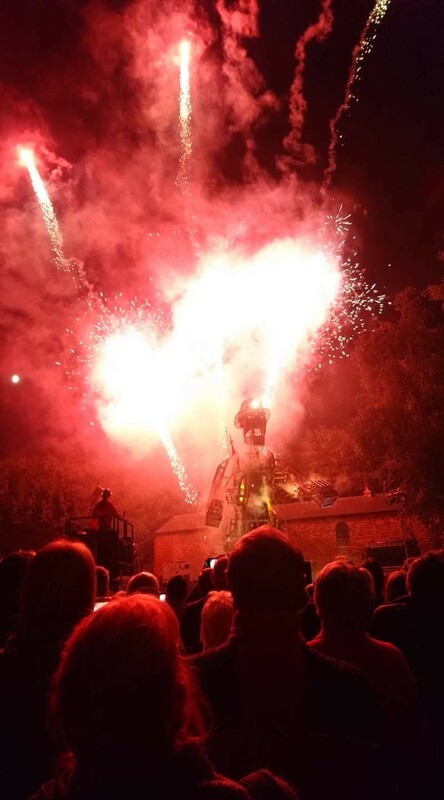 Arranged by Great Place Wentworth and Elsecar, the Man Engine ‘Afterdarker’ event on Saturday 23rd June was a story told through live performance, pyrotechnics, and the unforgettable mechanical puppet – the ‘Man Engine’. The Friends of Hemingfield Colliery were in attendance, Directors Christine and Glen and both noted the striking combination of impressive puppetry and live performance, particularly the Man Engine recital of the victims of the Husker pit disaster of July 1838. Following that event, on Tuesday 26th June, Elsecar also hosted a performance of the play On behalf of the People. Originally commissioned by the National Coal Mining Museum for England, written by Ray Castleton and produced by The Melting Shop theatre company, the play tells the story of the Mason family and how they react to life’s changing pressures, returning from war in 1945, going to work in a newly nationalised coal industry in 1947, and through to the future promise of the Coronation in 1953. 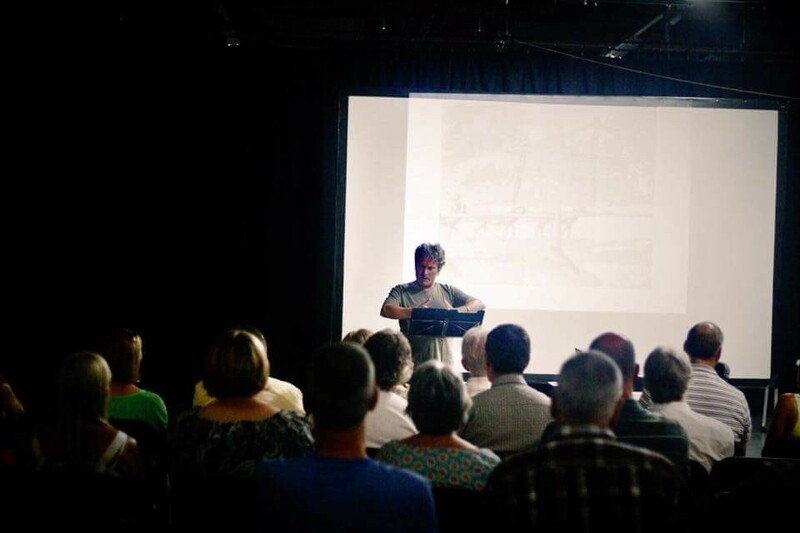 On Thursday 28th June, Dr Nigel Cavanagh gave a presentation based on his recent PhD Thesis on Elsecar. The talk, entitled Stories of a Unique Village: Everyday life in Elsecar 1760-1860 led the audience through the daily working experiences of Elsecar’s inhabitants from Georgian through to the high Victorian period of industrialisation. The stories and living conditions, welfare and social activities, lives and unfortunate deaths, of miners, ironworkers, men, women and children. The Friends of Hemingfield Colliery were pleased to be present to listen to the talk and to thank Dr Cavanagh for his research and support to the Friends’ own activities over a number of years. 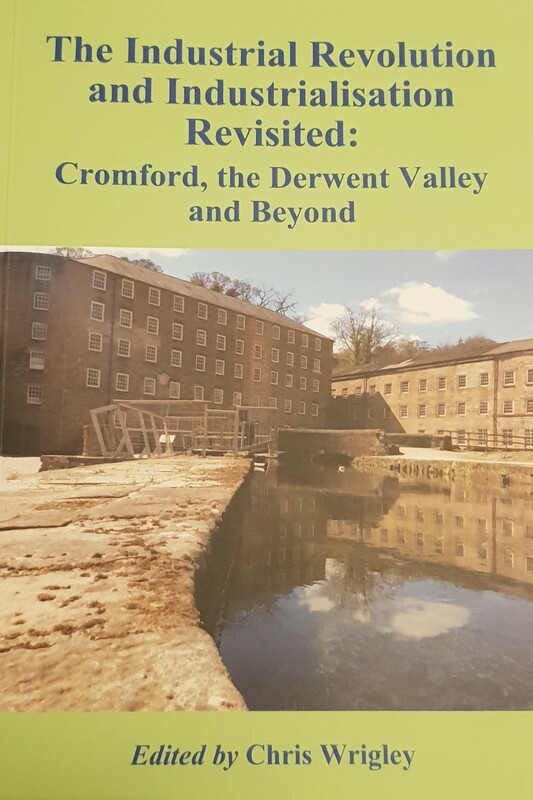 Dr Cavanagh’s PhD thesis, Industrialising Communities: A Case Study of Elsecar Circa 1750-1870 is now available for consultation openly online. Amongst the celebrations, the Friends of Hemingfield Colliery held their usual open day on Saturday 23rd June 2018, with regular volunteers Nigel, Keith and Site Manager Glen on hand. The weather was, to put it mildly, scorching hot, and alongside tidying the site and discussing whether miners got much chance to get a suntan, the group continued clearing down the brick mound by the pumping engine shaft, and reflected on how far the Friends had progressed over the last 4 years. Approaching our 4th anniversary, we can reflect on the improved access, security, conservation, recording and interpretation of the pit, and look forward to a summer of outreach activities, heritage open days, and some exciting developments in and around Elsecar and Wentworth working with other groups in the area.